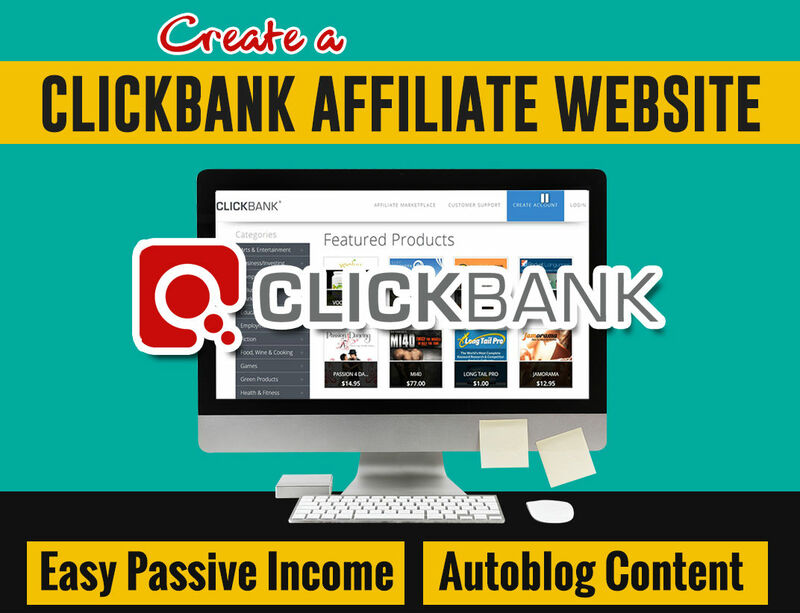 Do you want to own a free website to promote clickbank products? This is the BEST gig on seoclerk to own a clickbank affiliate website. Just promote your website and get paid directly to your CB account. The most affordable and hot deal of the month. name, email, full address, phone for hosting.